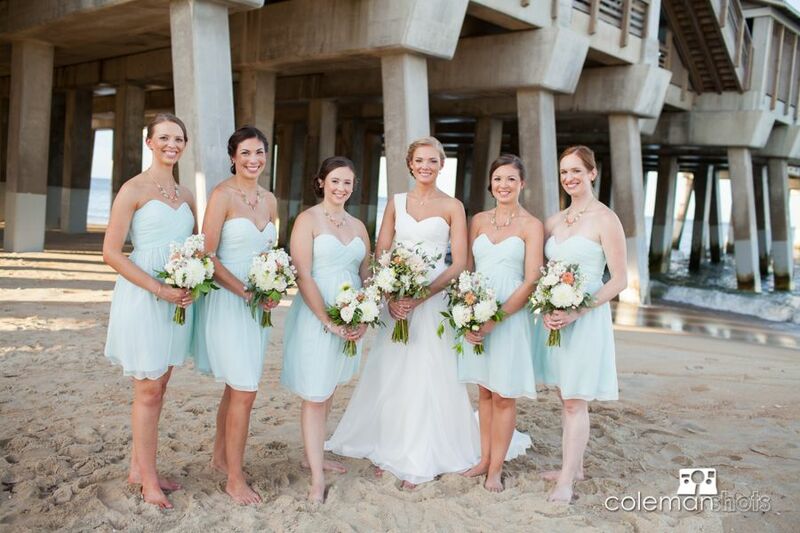 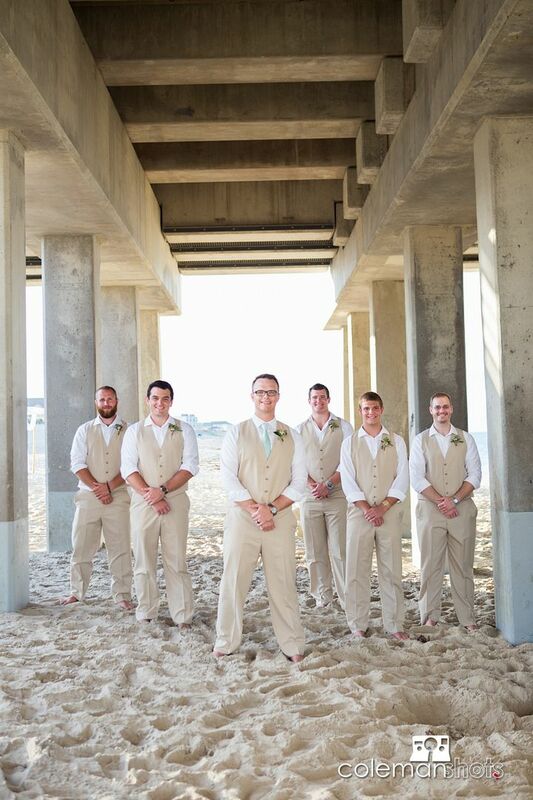 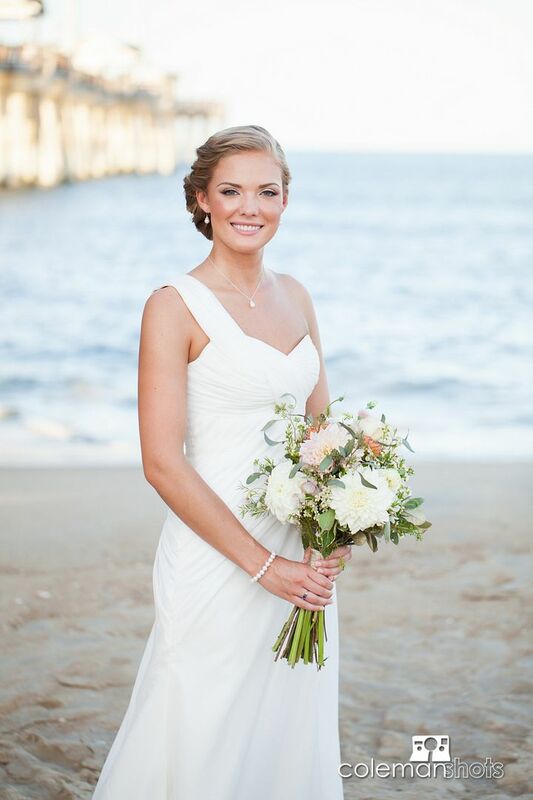 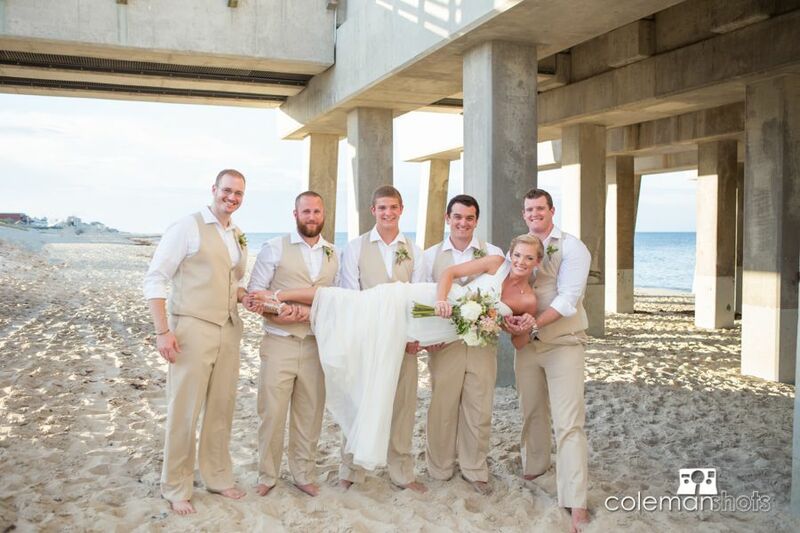 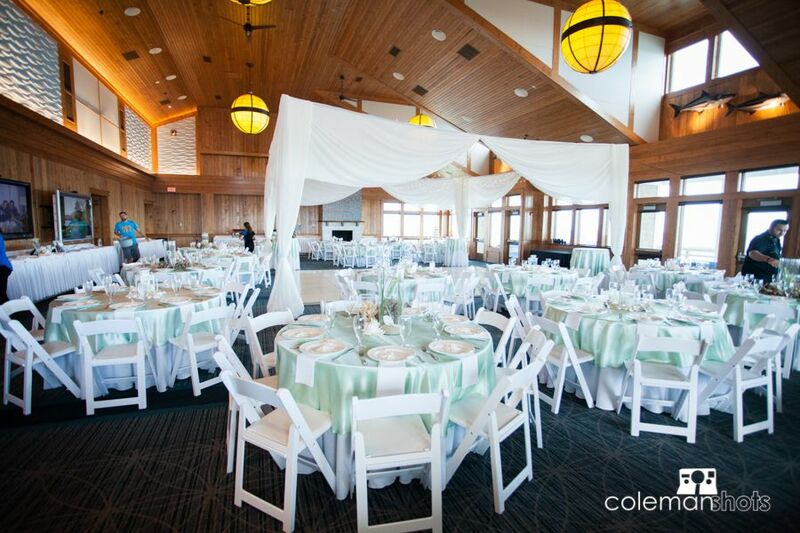 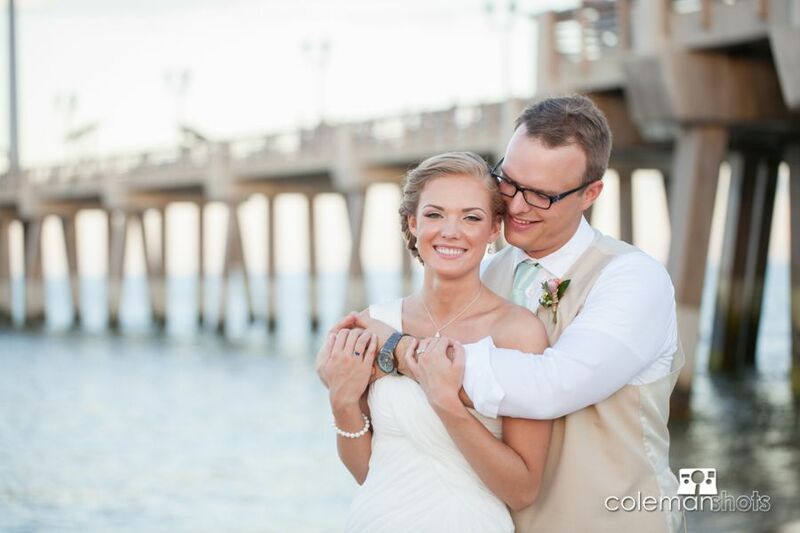 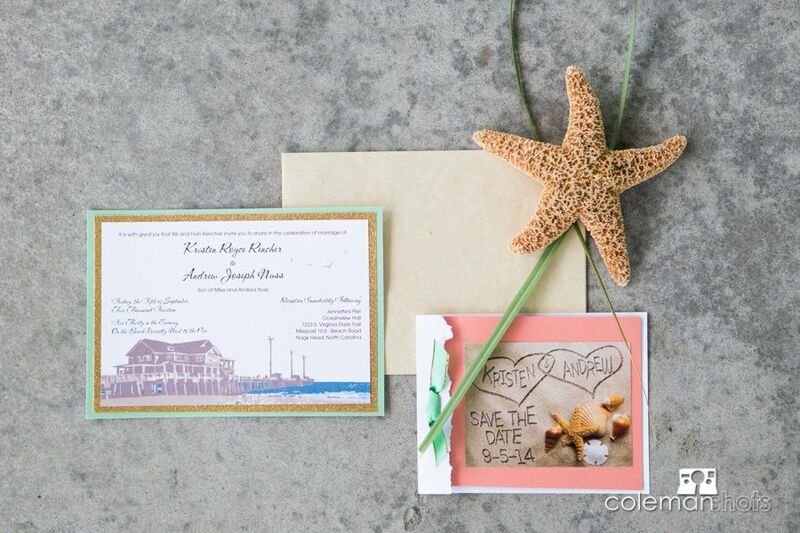 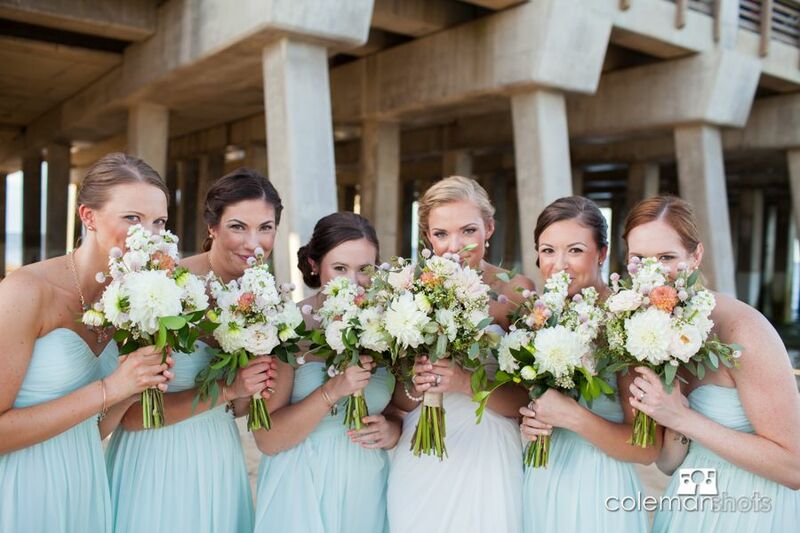 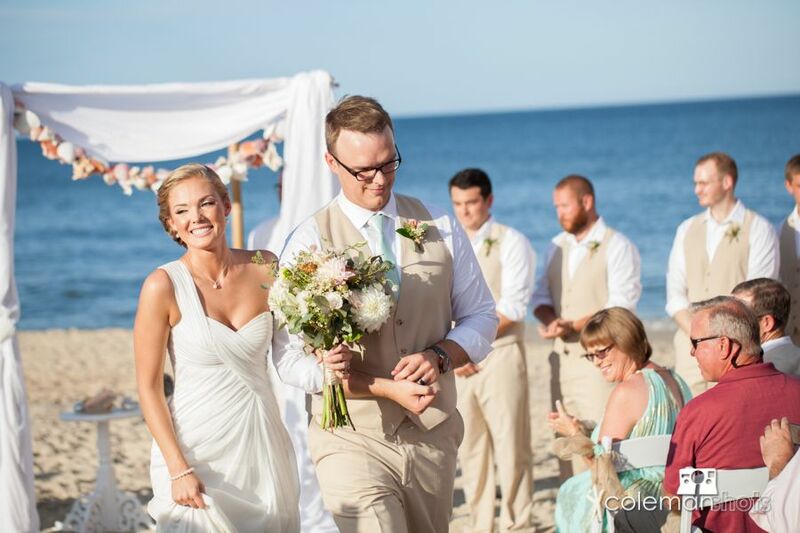 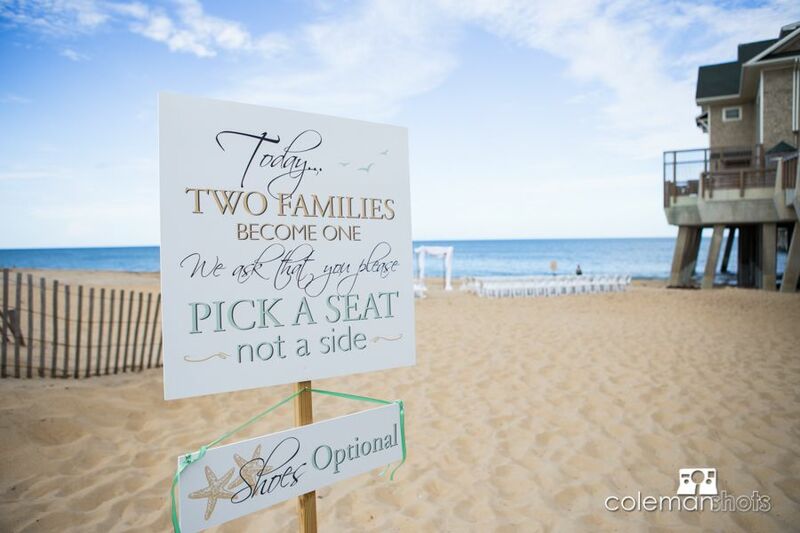 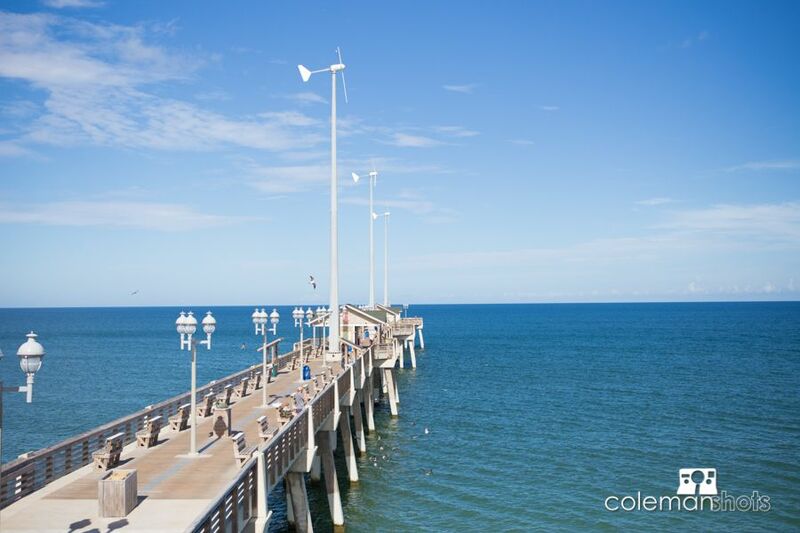 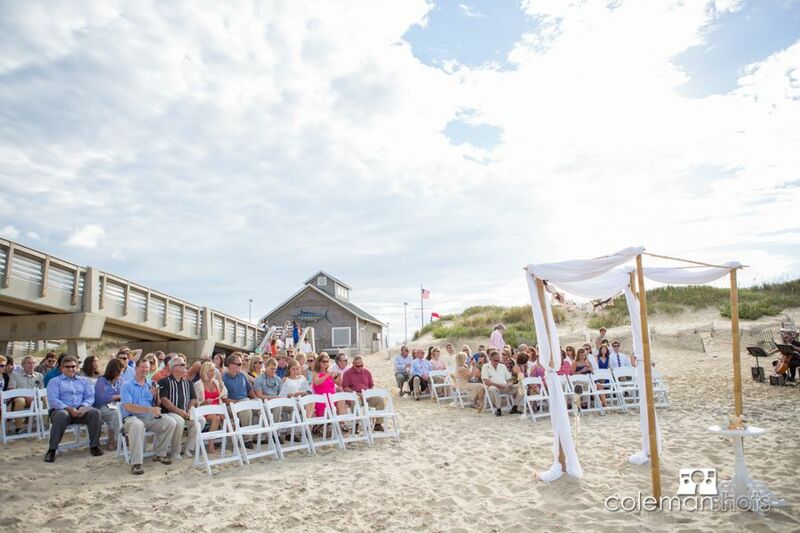 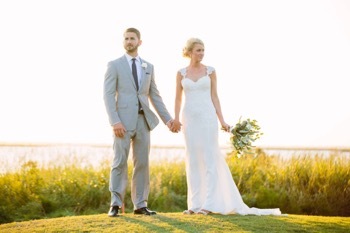 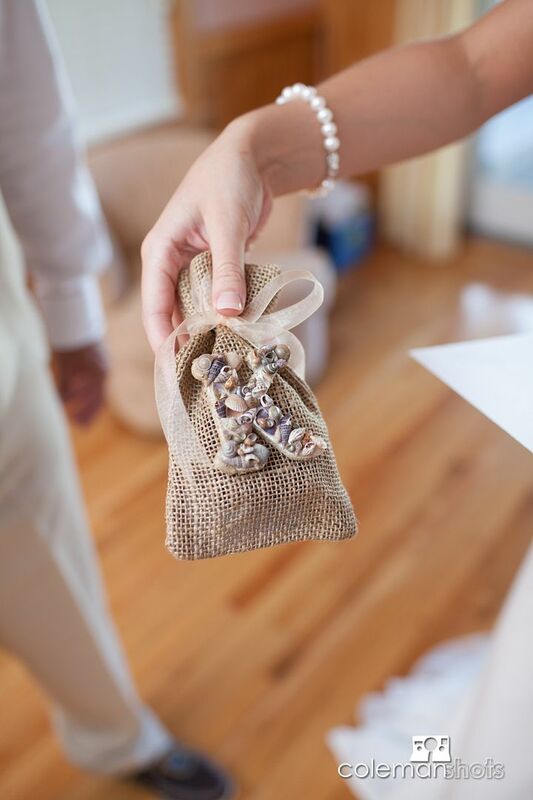 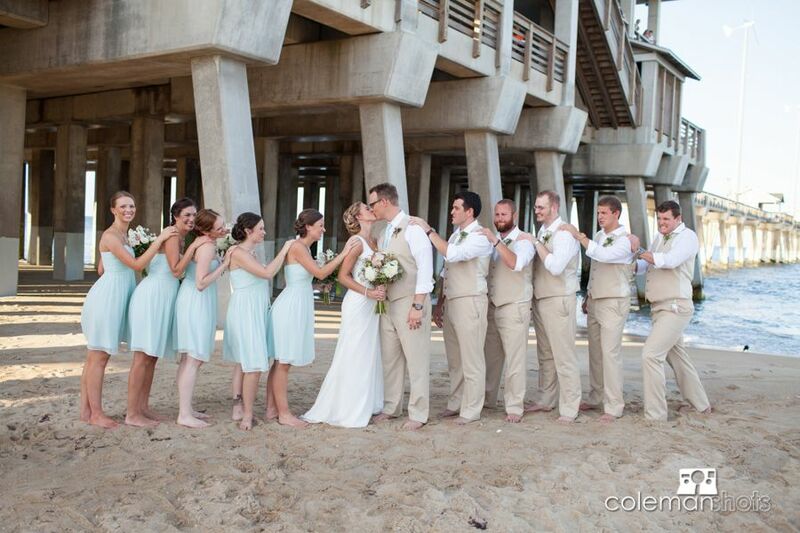 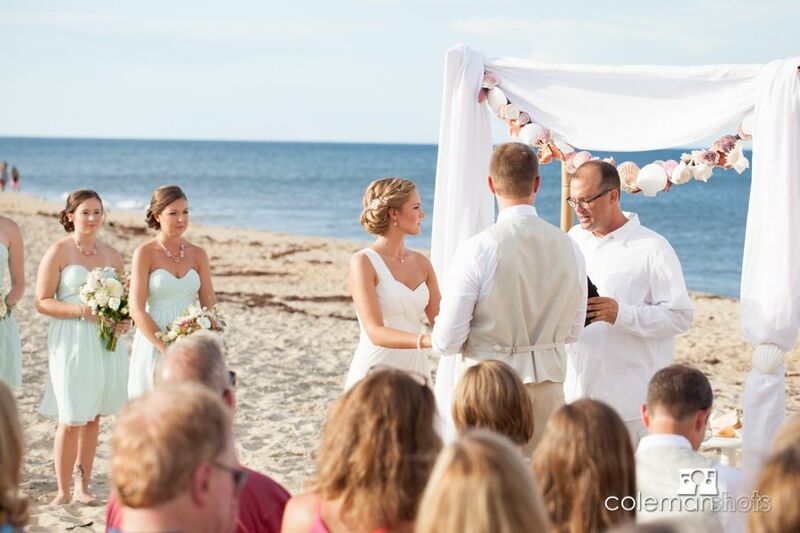 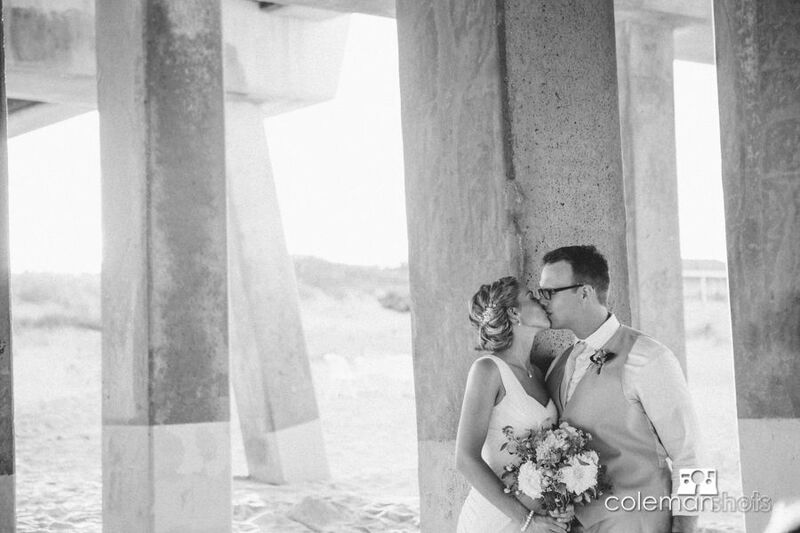 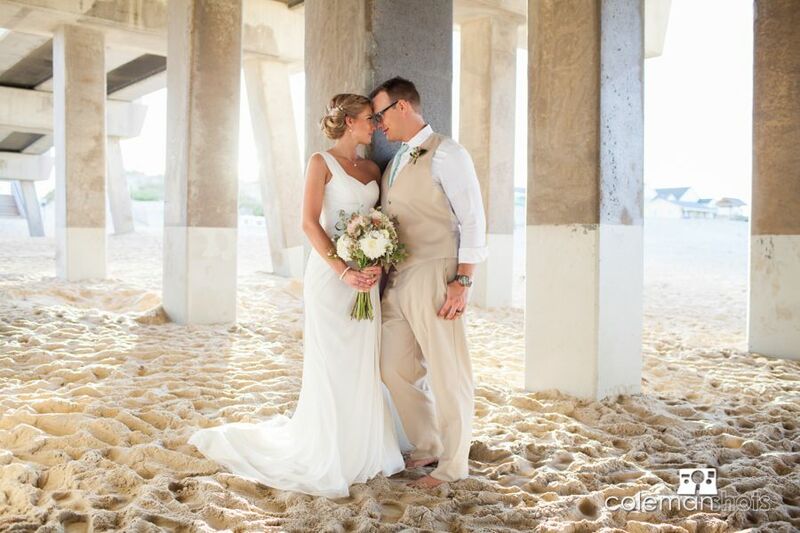 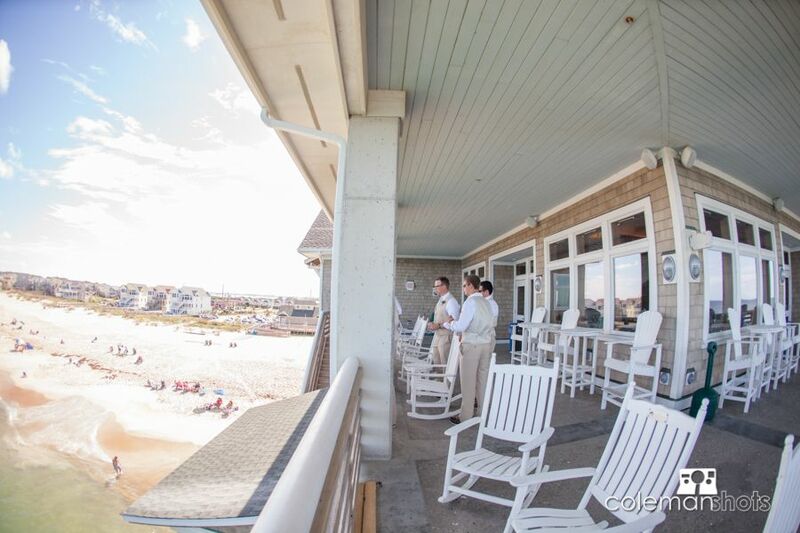 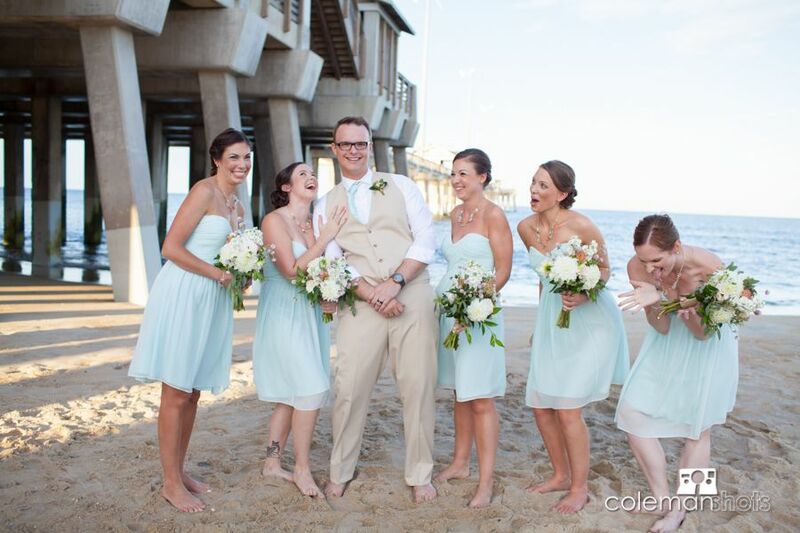 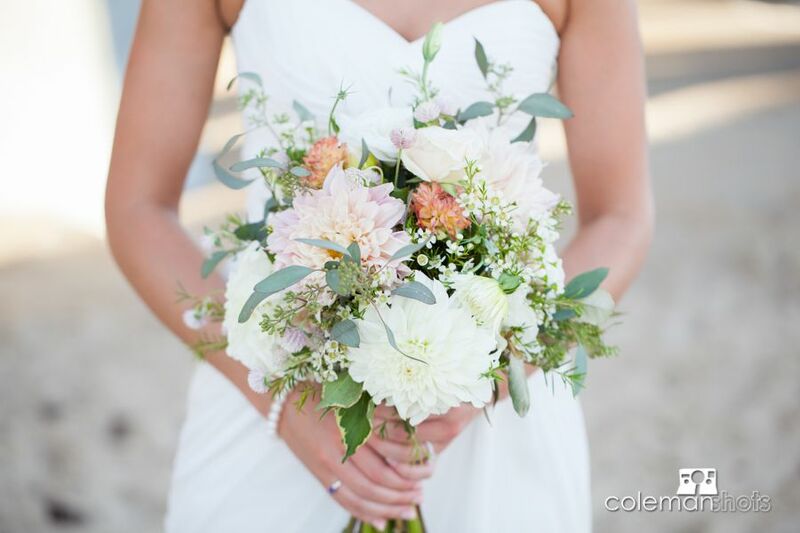 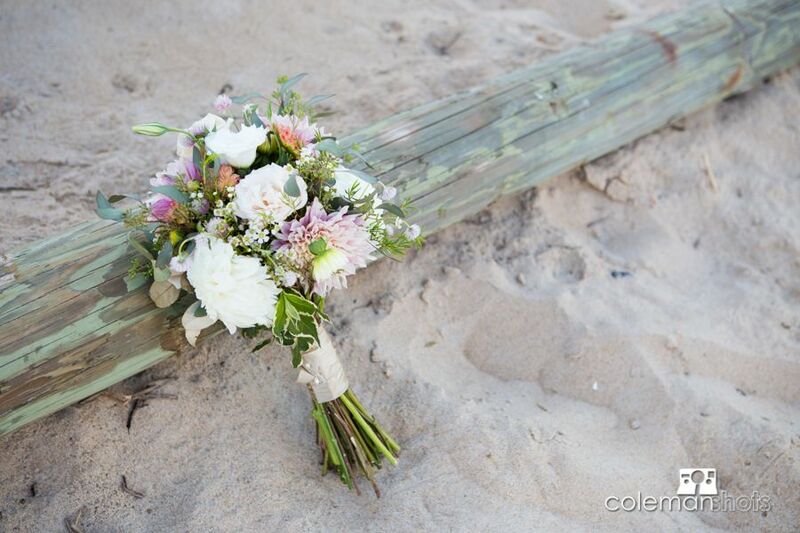 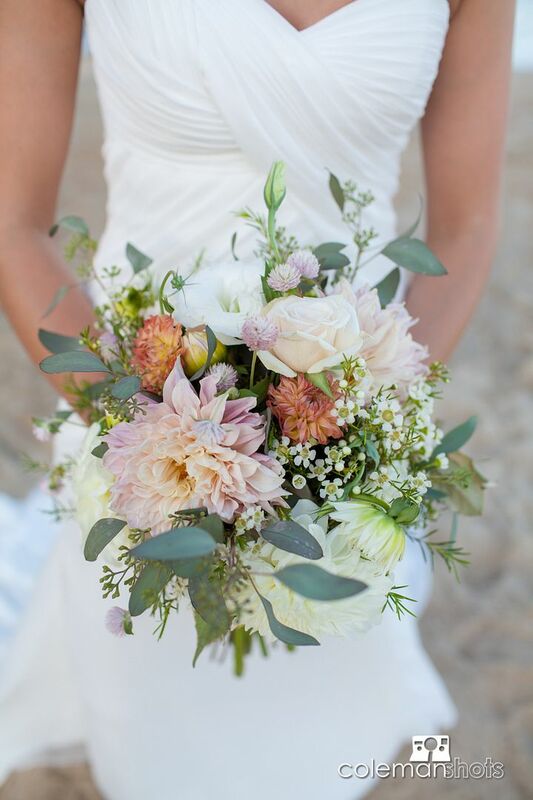 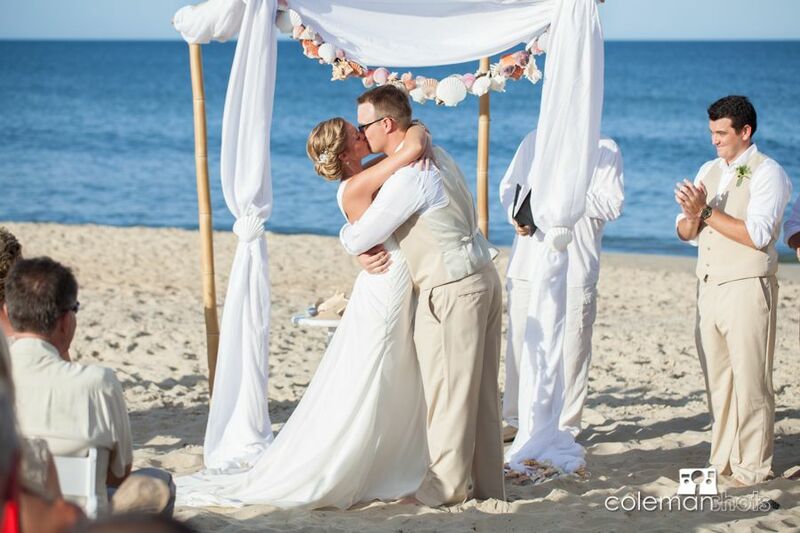 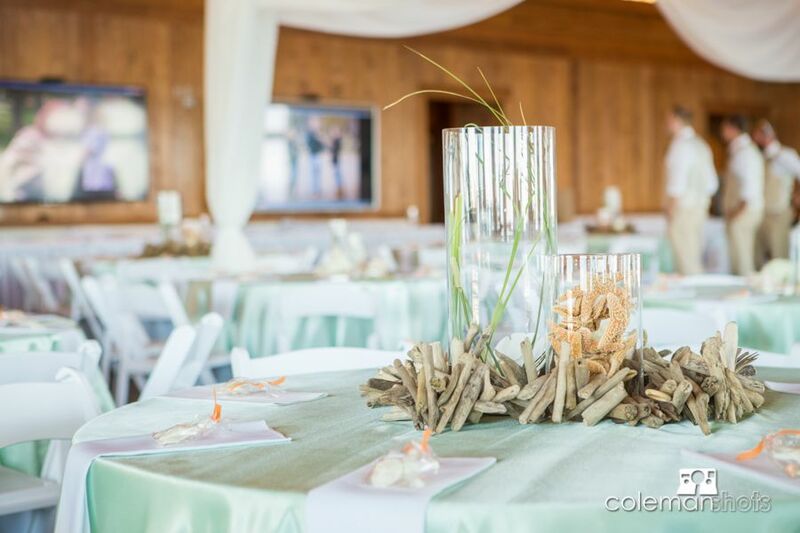 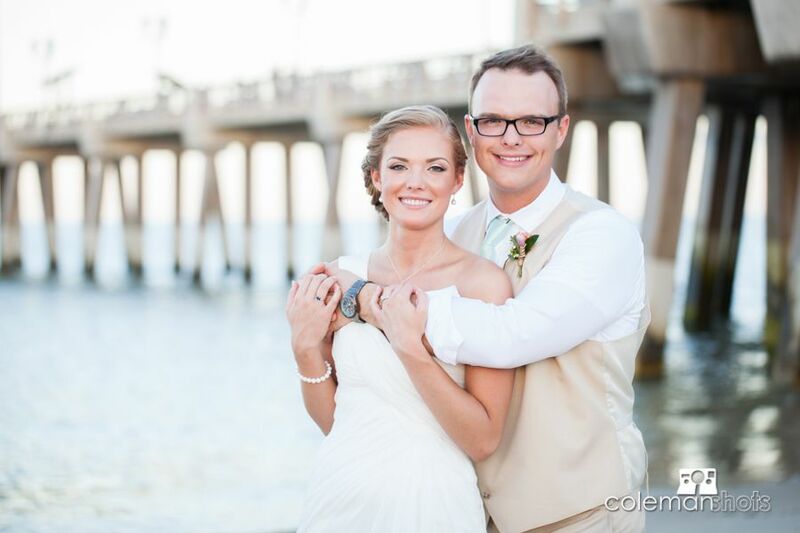 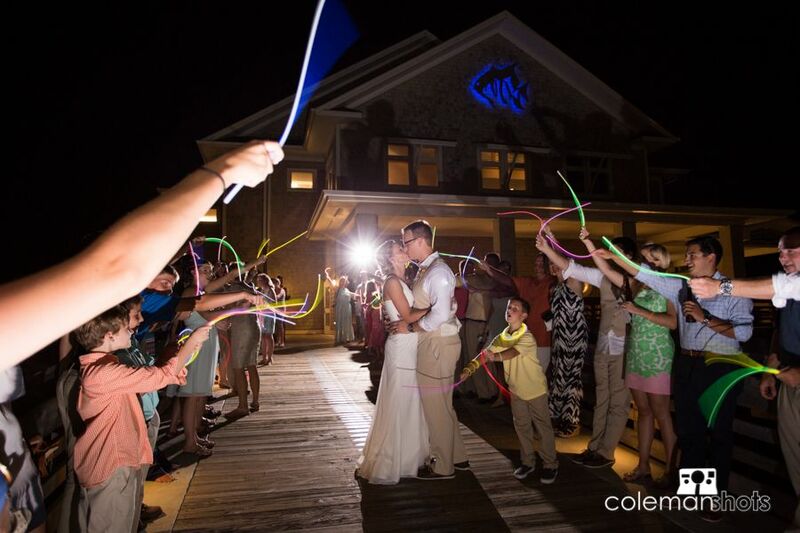 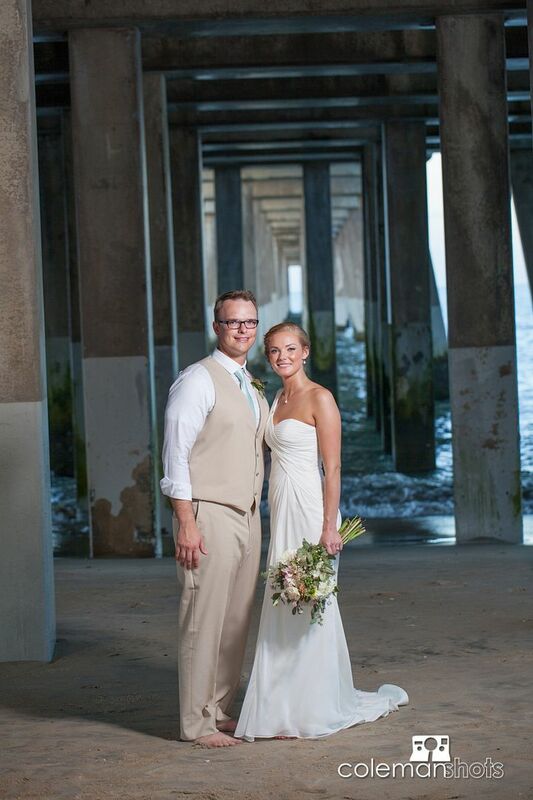 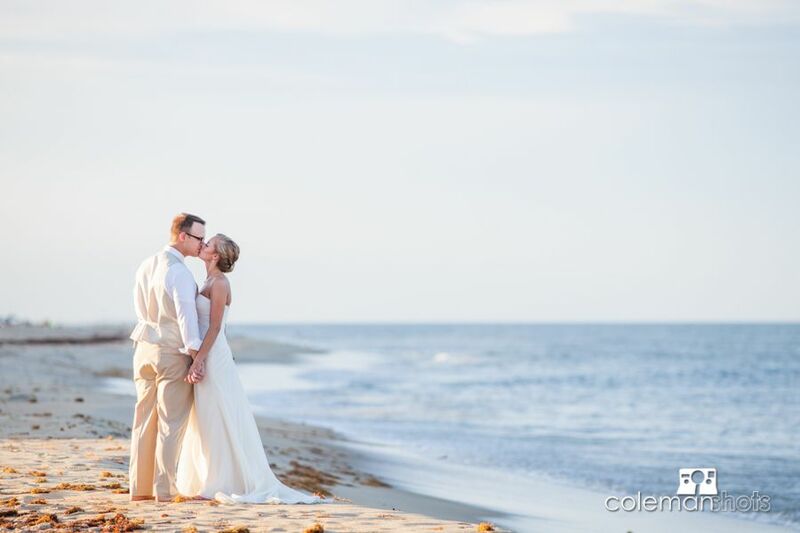 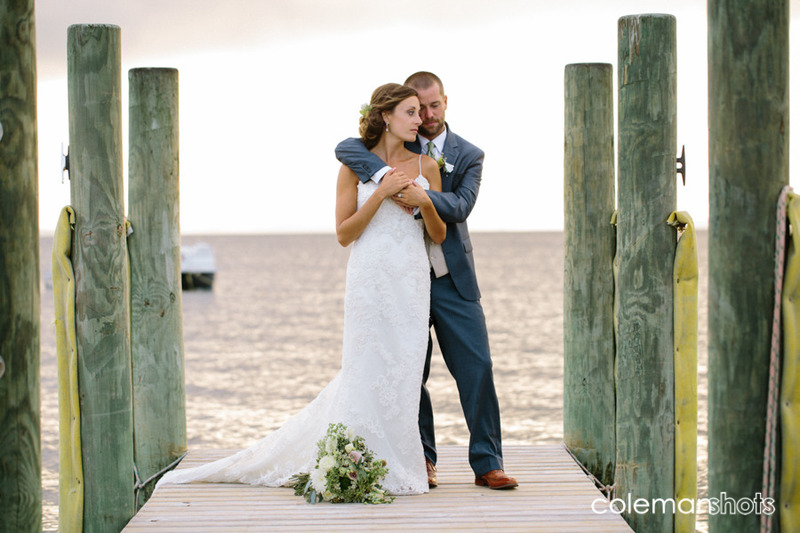 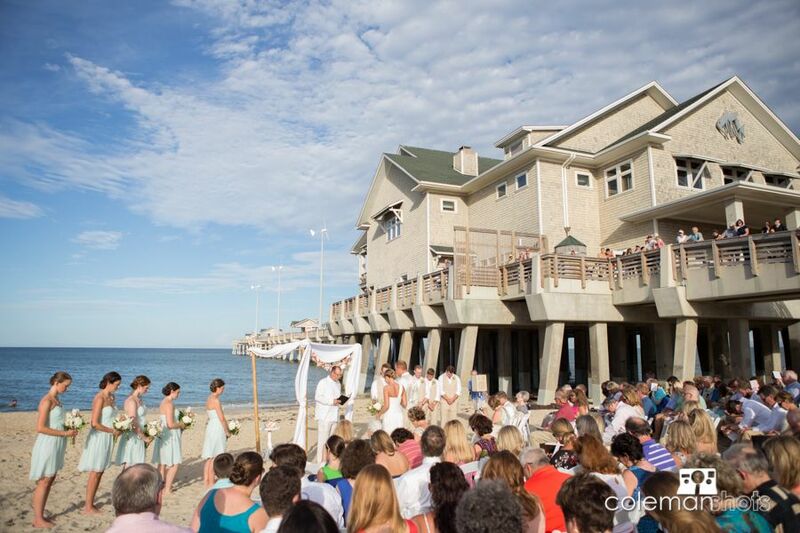 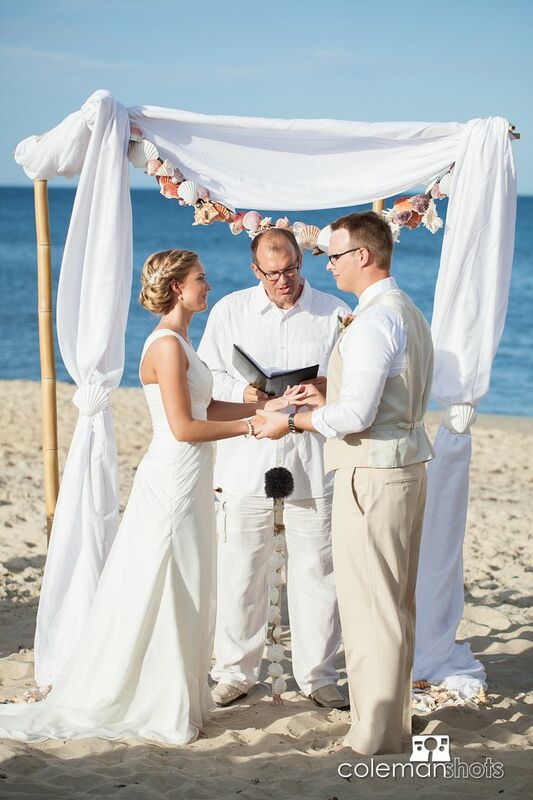 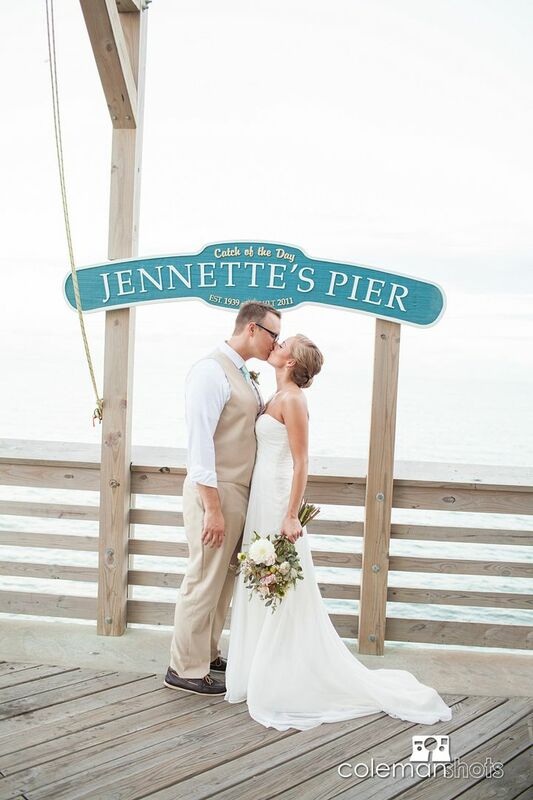 Kristen and Andrew tied the knot at one of our favorite local wedding venues, Jennettes Pier. 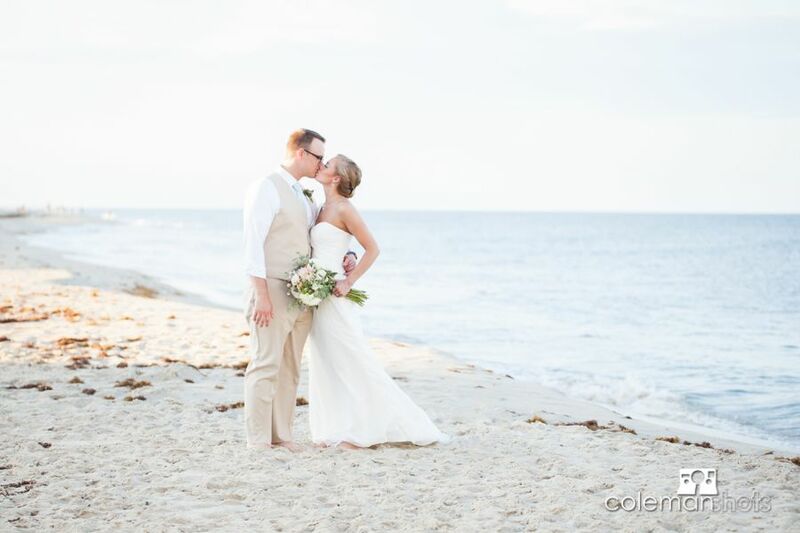 We had a great time being part of this couple’s big day, and it was so great being able to work with such a fun couple so obviously in love. 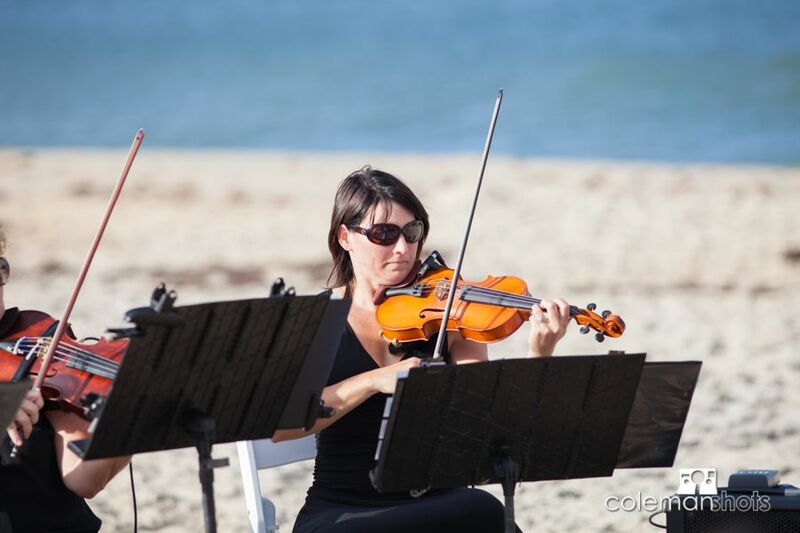 We were also able to work with some of our favorite local vendors, including Scott Williams, Linda Bradley, Cafe Lachine, Bells and Whistles, and Club Violin. 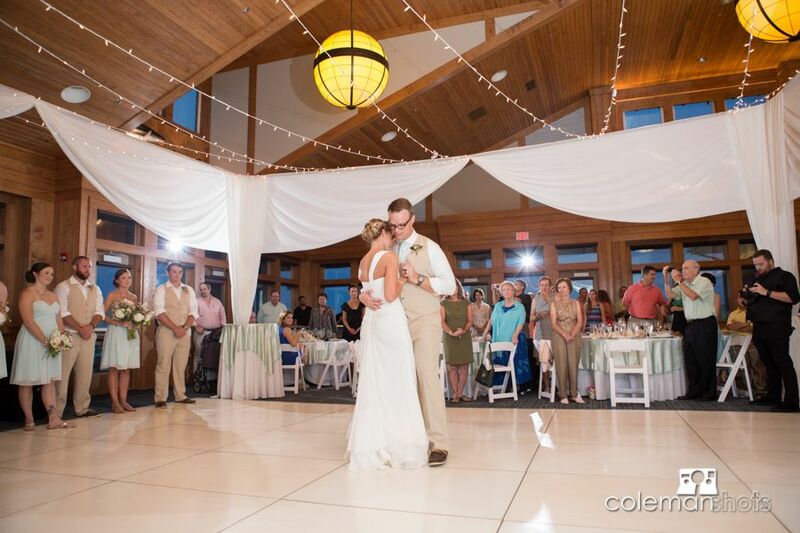 As always John Harper had EVERYONE on the dance floor dancing! 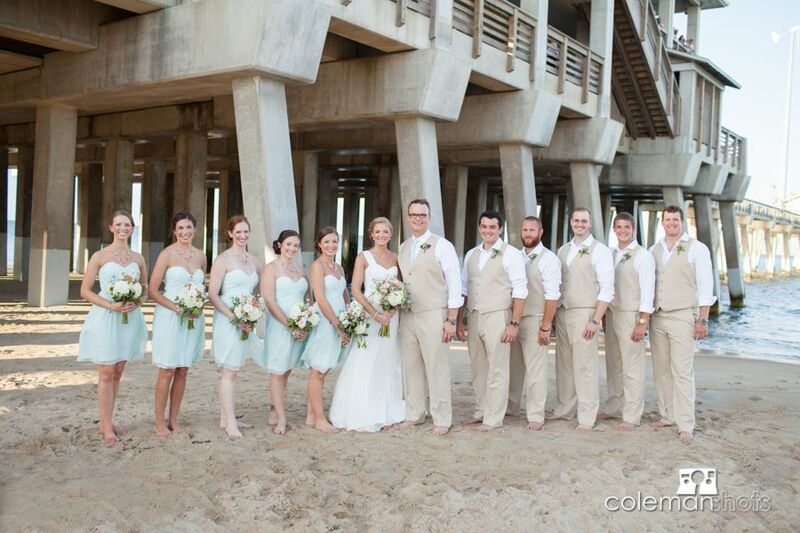 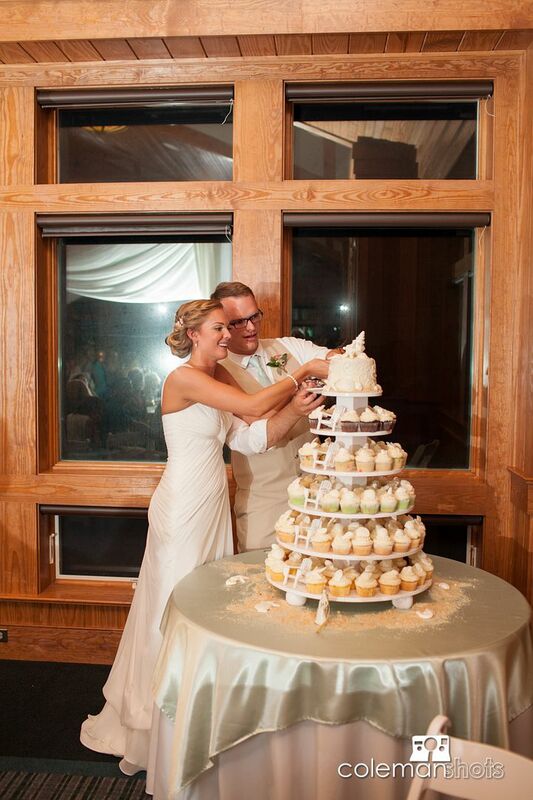 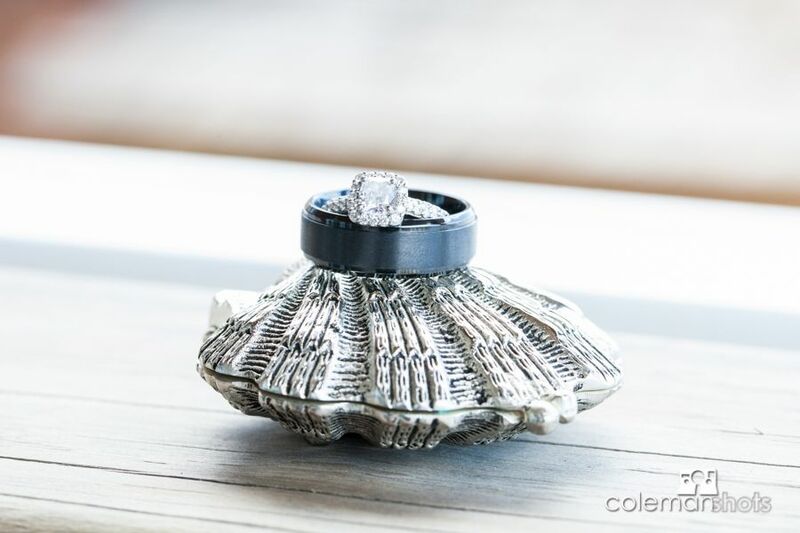 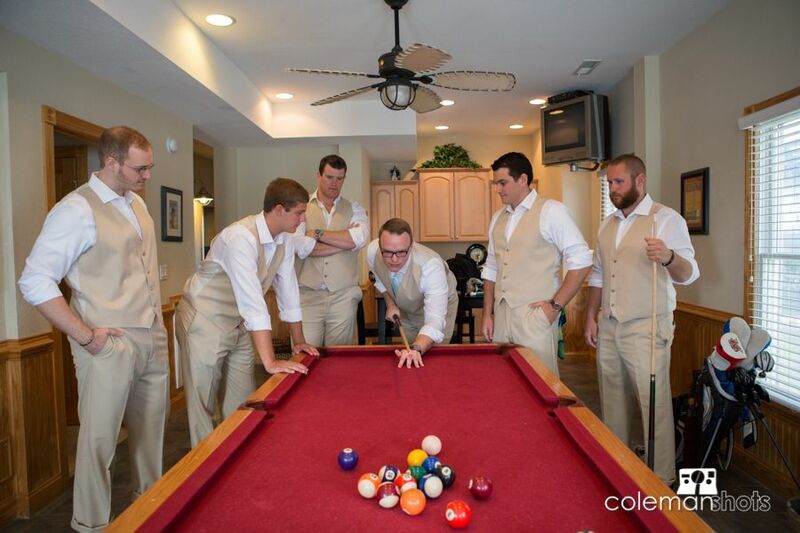 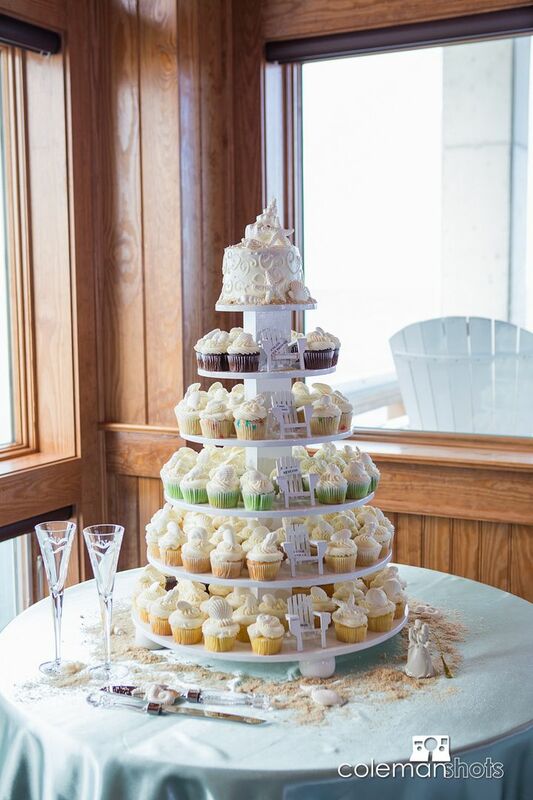 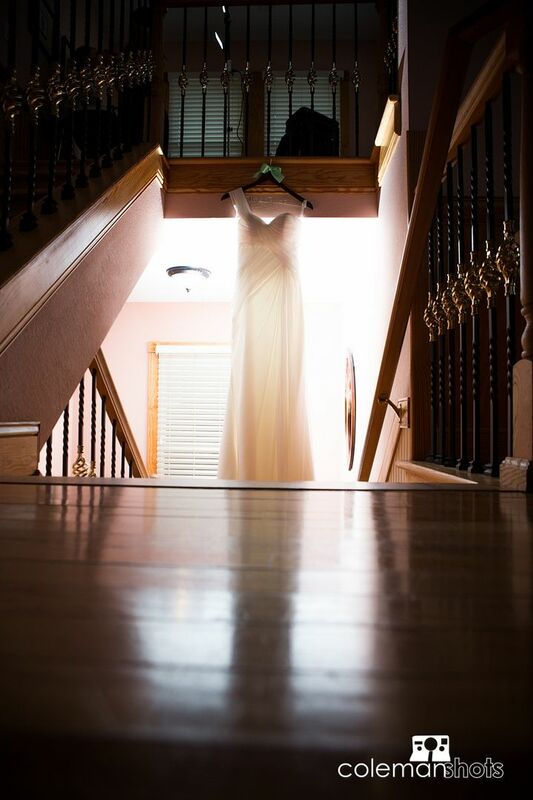 Rachel Moser with Glam and Lace was the planner for this wedding. 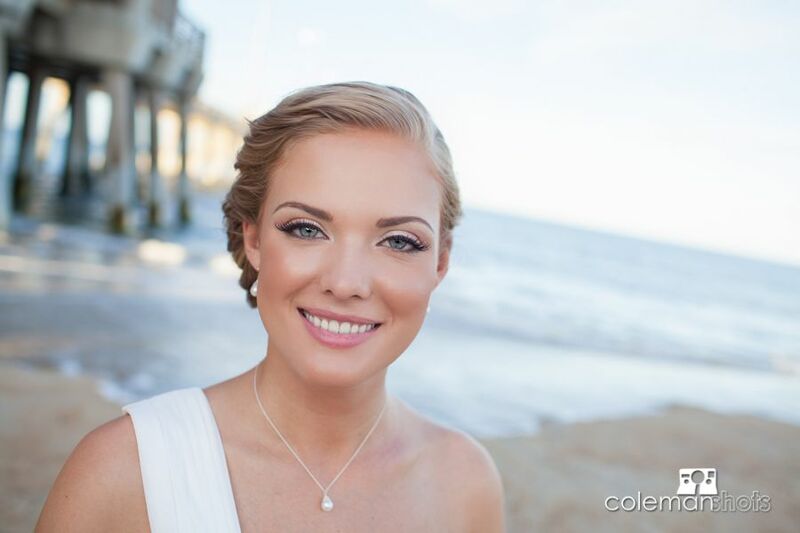 We love working with Rachel any chance we get! 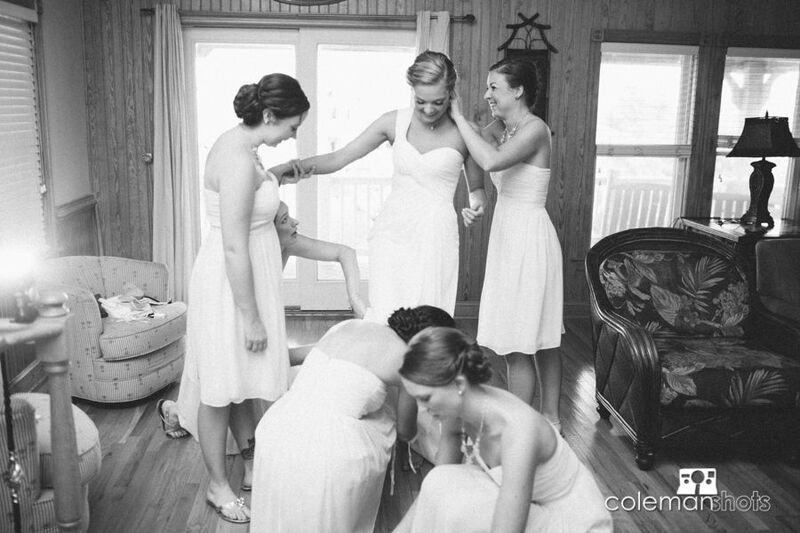 Not only is she a great personal friend of our family, she is also a phenomenal wedding planner. 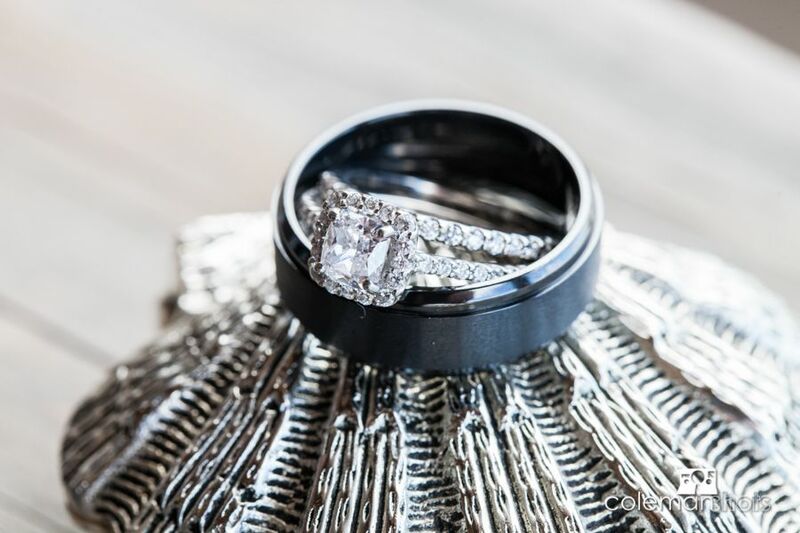 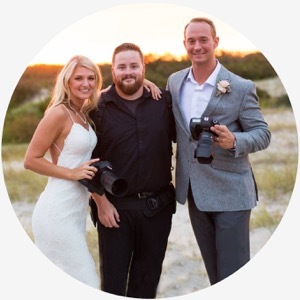 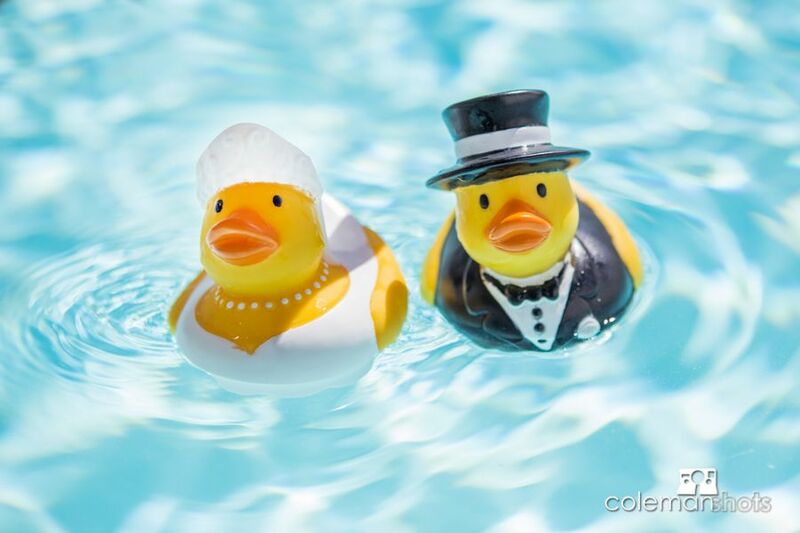 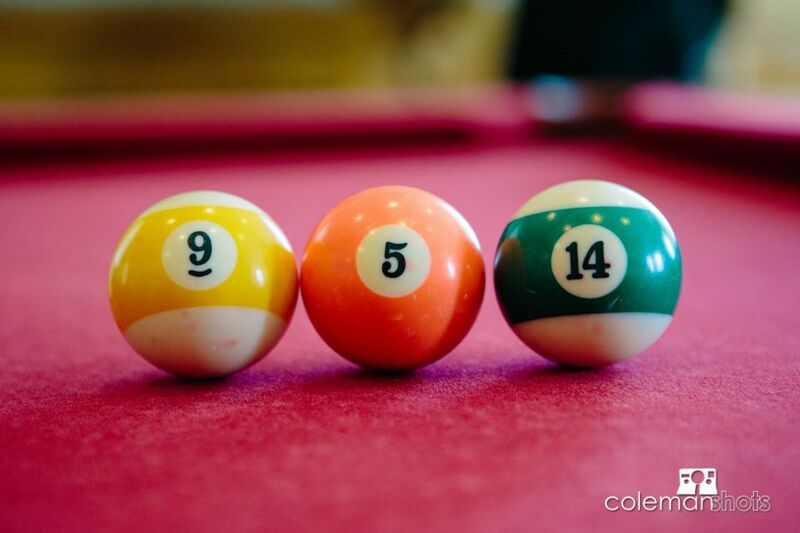 Her attention and commitment to her brides is exceptional and her talent for making sure every detail is just right makes her weddings go smoothly and beautifully. 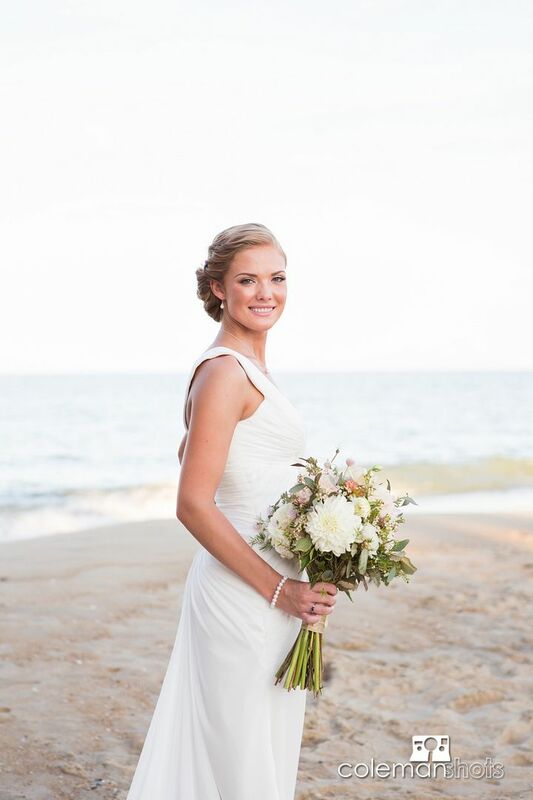 Rachel is a fun and vibrant lady, and we were so glad to work on this wedding with her! 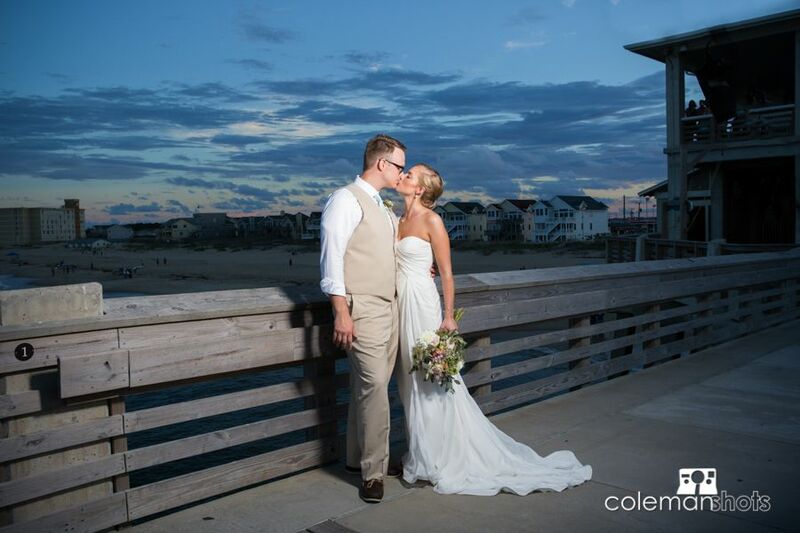 We really couldn’t have asked for a better day! 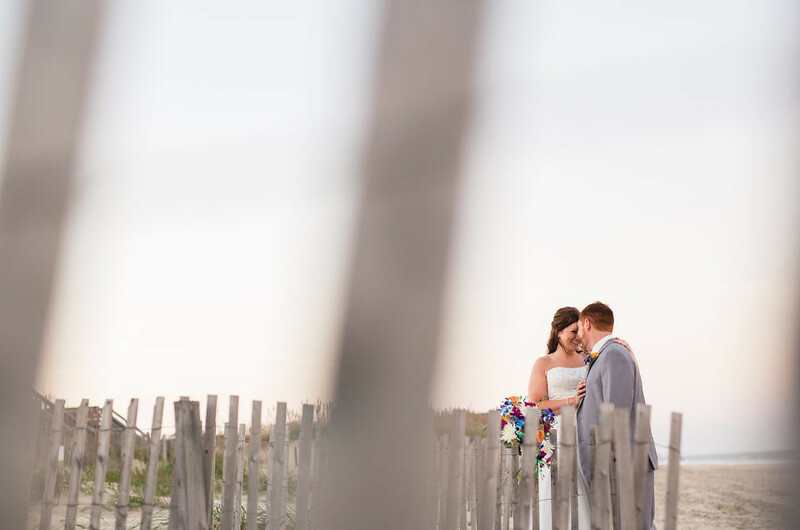 Everything went smoothly and this couple was so fun it was a privilege to be able to capture this important day for them. 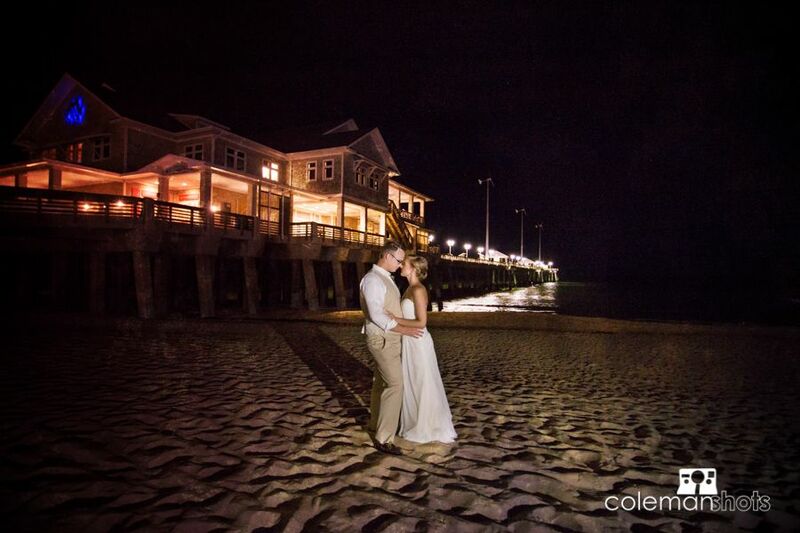 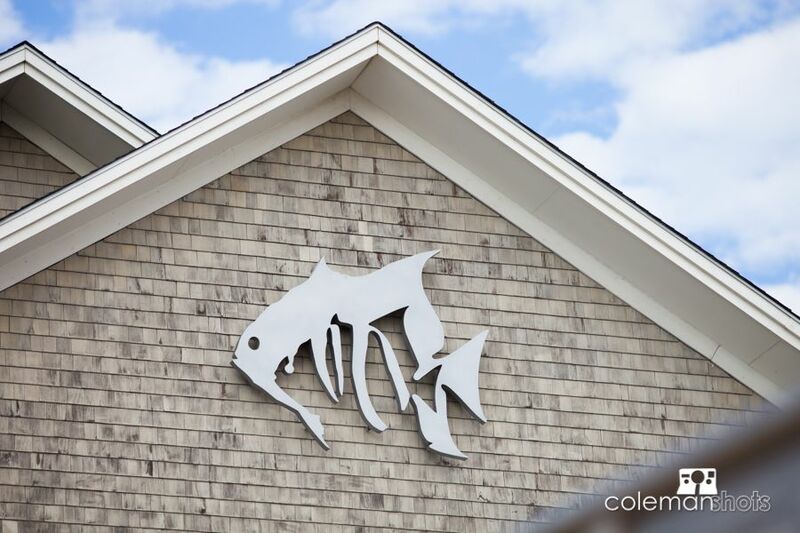 We are excited to share their pictures and wish them the best!